It’s summer and Arizona and what to do with the 100+ temperatures? Swim! 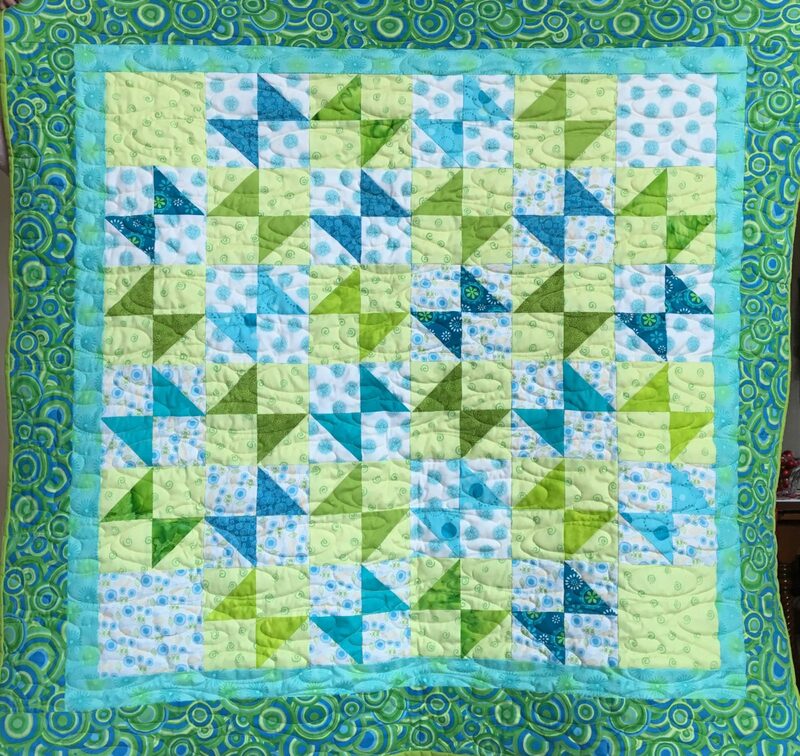 And then Quilt! Inside in the cool comfort of air conditioning, of course. 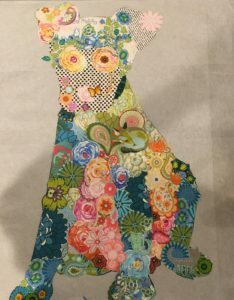 Today, among other things, I was working on Laura Heine’s dog named Emerson. He may have a new name by the time I’m done with him. He has been on my project table for weeks now… a little manipulation here, a little there, and finally I felt satisfied. So I quickly ironed him down before I changed my mind!